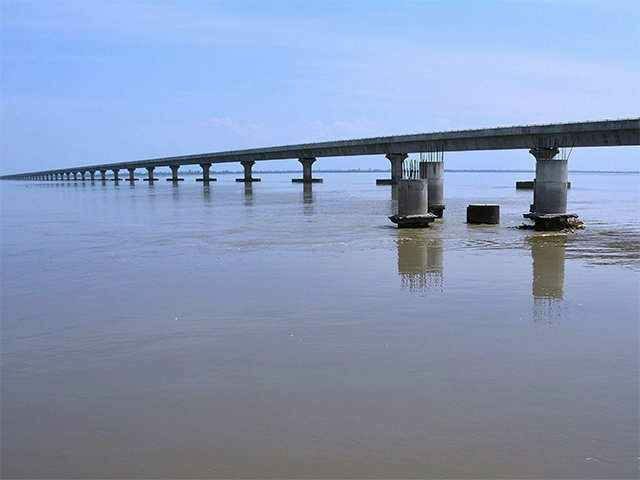 India’s longest river bridge to be built on Brahmaputra River in Assam. This bridge connects Dhubri of Assam to Fulbarani of Meghalaya, reducing the distance between these two places by 203 kilometers. This bridge is approximately 19.3 kilometers long. At present, India’s largest river bridge is Dhola-Sadia Bridge which is 9.15 kilometers long. Wildlife photographer of the year award. Dutch photographer Marsel van Oosten has been awarded, the Wildlife Photographer of the Year (WPY) international title 2018. Forty-five thousand photographs were submitted for this year’s competition with the theme, Wildlife photography as an art form. 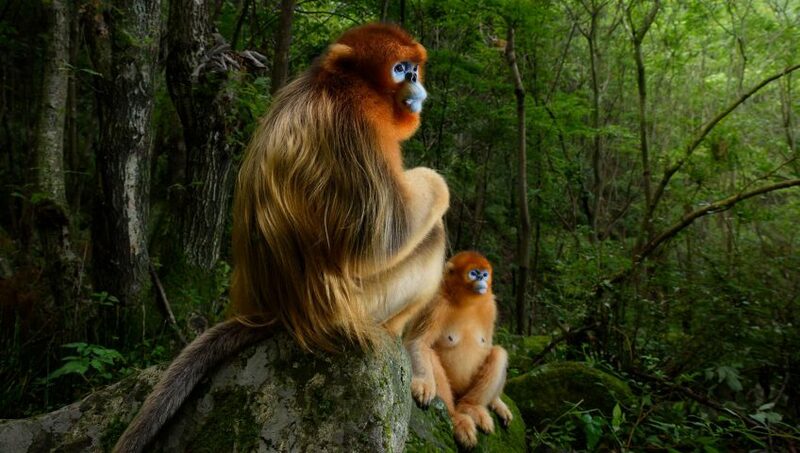 He spent several days in China’s Qinling Mountains following and observing a troop of 50 Qinling golden snub-nosed monkeys. World Polio Day 24th October, 2018. Poliomyelitis is a highly infectious disease that most commonly affects children under the age of 5. Polio is a crippling and potentially fatal infectious disease. There is no cure, but there are safe and effective vaccines. 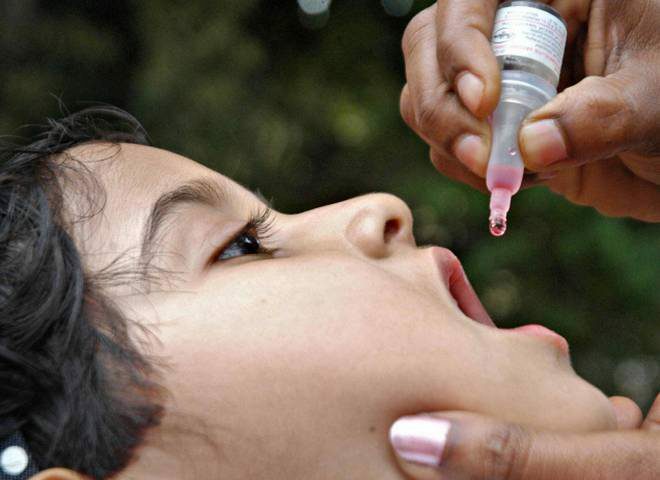 The strategy to eradicate polio is based on preventing infection by immunizing every child until transmission stops and the world is polio-free. Bagged silver at World Wrestling Championship. Wrestler Bajrang Punia won silver medal in World wrestling championship held in Budapest, Hungary. 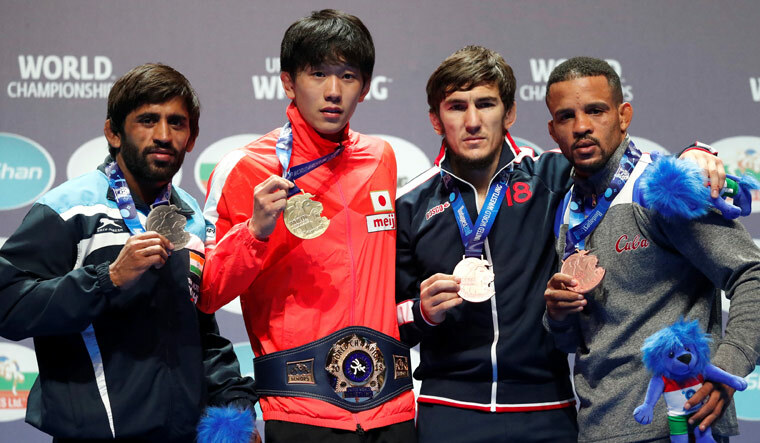 He fought against Takuto Otoguro of Japan in the 65kg final and won silver medal while, Takuto Otoguro became the youngest World Champion at the age of 19. 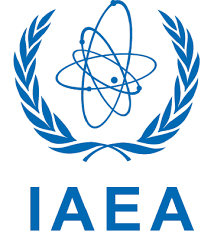 The 27th IAEA Fusion Energy Conference has begun in Gandhinagar, Gujarat. Aiming to provide a forum for discussing key Physics and technology issues; majorly aiming at the concept of direct relevance to the use of nuclear fusion as a source of energy. 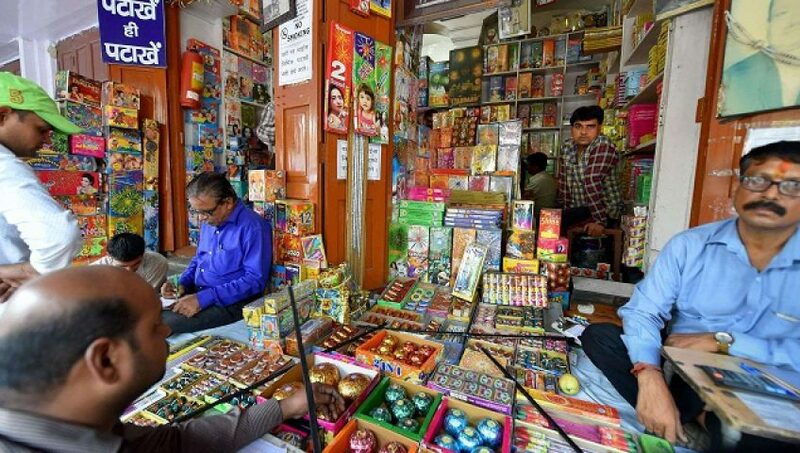 The Supreme Court has refused to impose a nationwide ban on sale of firecrackers. 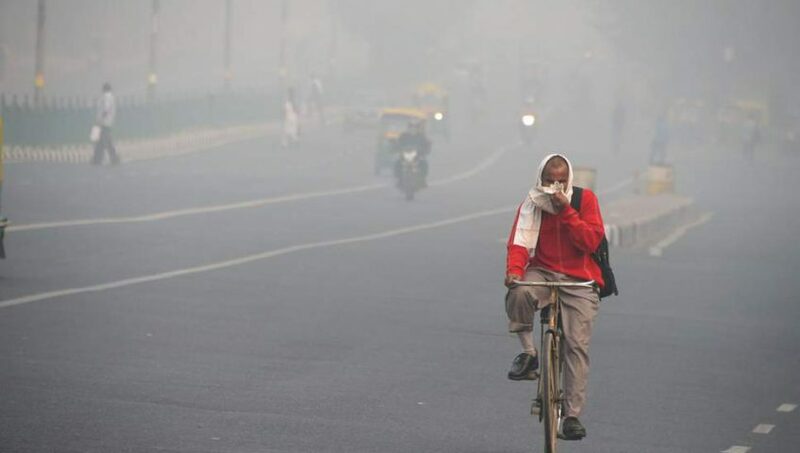 Burning less polluting crackers between 8 P.M to 10 P.M. is the verdict passed by the Supreme Court. 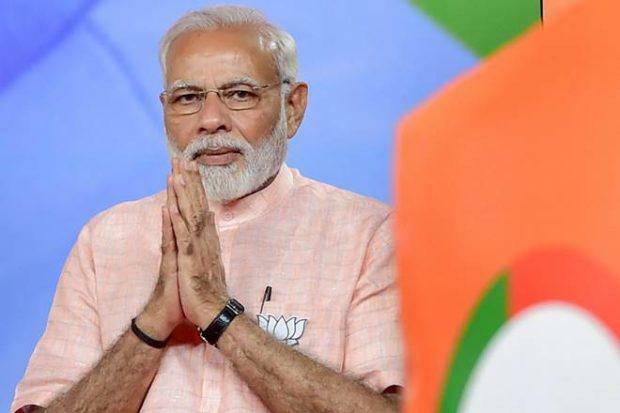 Seoul Peace Prize 2018 conferred to Prime Minister Narendra Modi. Prime Minister Narendra Modi has been conferred with the Seoul Peace Prize for 2018 for his contribution to international cooperation and promoting global economic growth. While conferring the award on the Prime Minister, the award committee recognized his contribution to the growth of Indian and global economics for reducing the social and economic imbalances between the rich and the poor. 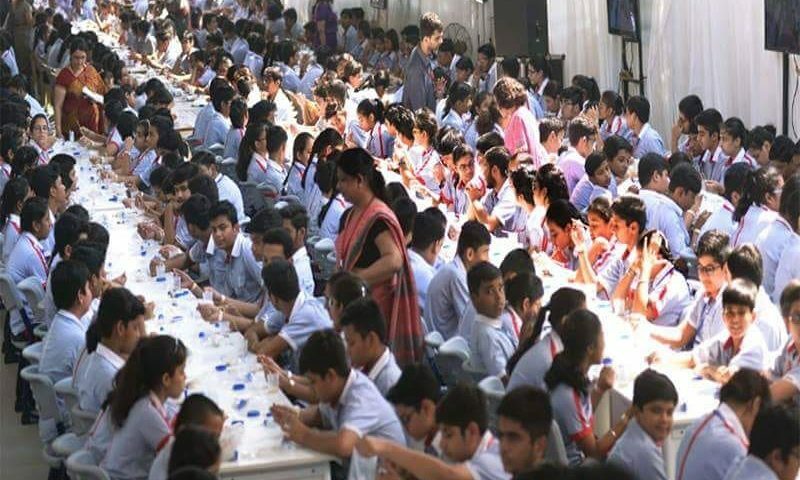 Setting a new world record, students from classes 8th to 10th isolated DNA at IISF held at Indira Gandhi Pratisthan, Lucknow. India International Science Festival (IISF-2018), a four-day long mega science expo was inaugurated by the President, Ram Nath Kovind. The theme of the event was “Science for Transformation”. Seeing the current air quality of Delhi, the Central Pollution Control Board is more concerned about the falling air quality index in the coming days. Therefore, an emergency action plan or Graded Response Action Plan (GRAP) would be implemented to take stringent action based on the quality of air of the city. 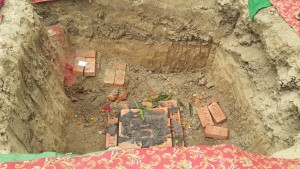 If the quality of air falls between moderate to poor quality, various activities will be banned in the city. It is hoped these measures would restrain smog formation in Delhi! 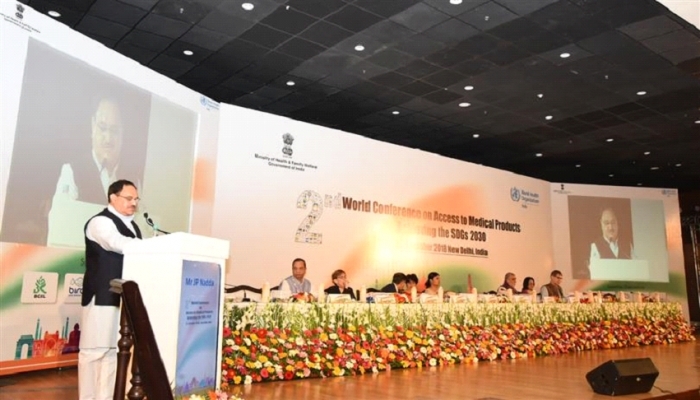 JP Nadda Union Minister of Health and Family Welfare inaugurated ‘2nd World Conference on Access to Medical Products: Achieving the SDGs 2030’ in New Delhi on Oct. 10, 2018. He launched the Information Sharing Platform Gateway developed by Centre for Development of Advanced Computing (CDAC), promoting regulatory and health collaboration among the countries of the South-East Asia Region.